Worshipful Master Glittering Star Lodge No. 322, 1855. Major General George John Congreve C.B. Major General George John Congreve C.B., commanded the 1st Battalion Worcestershire Regiment from February 1846 to February 1855. 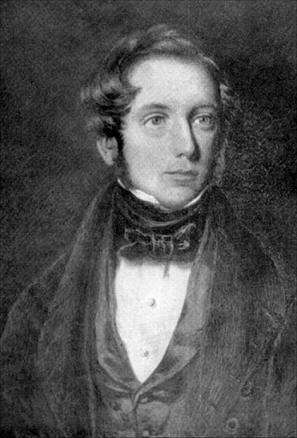 George John Congreve was born in 1808, son of Richard Congreve, of Congreve, Staffordshire. Commissioned in to the 29th Regiment of Foot as Ensign on the 8th April 1825. Promoted to Lieutenant 12th January 1826 and to Captain 12th June 1828. Given the rank of Brevet Major on the 23rd November, 1841 still with the 29th (Worcestershire) Regiment. On the 8th April 1842 he was promoted to the full rank of Major. He commanded the 29th (Worcestershire) Regiment at Firúzshahar and was severely wounded. Promoted to the rank of Lieut.-Colonel on the 11th February 1846 and commanded the 29th (Worcestershire) Regiment for the next 9 years. He was present at the battles of Chiliánwálá, Gujrát, and the pursuit of the Sikhs to the Jhelam. On the 22nd May 1847 he was awarded C.B. Given the rank of Brevet Colonel on the 20th June 1854. On the 28th November 1854 he was appointed Quartermaster General to H.M. Forces serving in the East Indies, and in 1857 officiated as Adjutant General of Forces India. Present with the Force which proceeded under the commander-in-chief against the mutineers at Delhi, at the battle of Budi-ki-Serai, and the heights of Delhi on the 6th June 1857; also the subsequent siege operations until the end of July 1857. Placed on half-pay on the 29th September, 1859. Given the rank of Major General on the 20th July 1860. Major General George John Congreve died on the 29th April 1861 at Simla, age 53. His grave is at Simla.